Last week we took delivery of a beautiful Christmas tree ready to throw our living room into full Christmas mode but this was a little different. 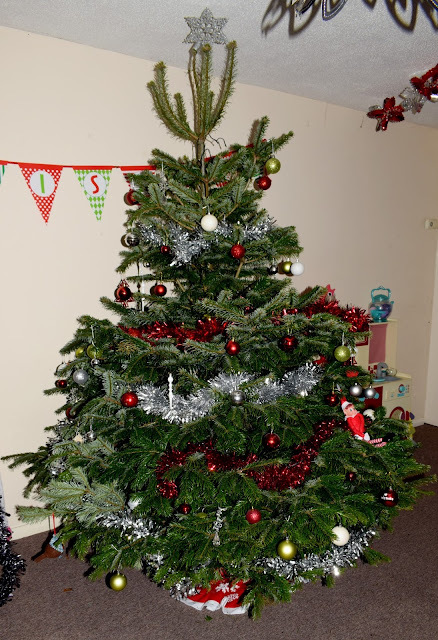 We have always had a fake tree but this year Pines and Needles very kindly offered to send of one of their beautiful real Nordmann fir tree's and the kids were so excited to be finally getting a real tree! Pines and Needles was founded by brothers Josh and Sam Lyle back in 1995. It all started when the youngsters (then aged 15 and 13) came up with the brainwave of loading an old horsebox with Christmas trees from their family farm in Scotland and taking the long journey down to London.After a few years the kilted crew grew in size, the Internet beckoned, and the rest, as they say, is history. Pines and Needles will deliver your chosen Christmas tree o your door, install, decorate and even take away and recycle anywhere in London or the South of England. Now that's how you take the stress out of Christmas! We were all so excited for the delivery of our tree which arrived promptly and on the day stated. The trees come netted as well as in a green plastic bag to keep them as safe and fresh as possible for when they reach you. Unfortunately we had some issues with our first tree that seemed to have been damaged. This wasn't an issue for Pines and Needles though as with every Christmas tree you order if you are not totally happy with your tree once it arrives, simply give them a call or email and they will arrange a replacement tree to be sent out to you asap! I think that's pretty amazing customer service and really does give you peace of mind when ordering. Our second tree arrived a few days later and we were really happy with it. It was huge (tall and wide) and was the most green tree I have ever seen. We used a saw to cut 1 inch from the bottom of our tree before setting it into a water stand and made sure our tree had plenty of water and allowed the branches to drop a little before decorating. The kids were so eager to decorate it so after a few hours we set to decorating it. 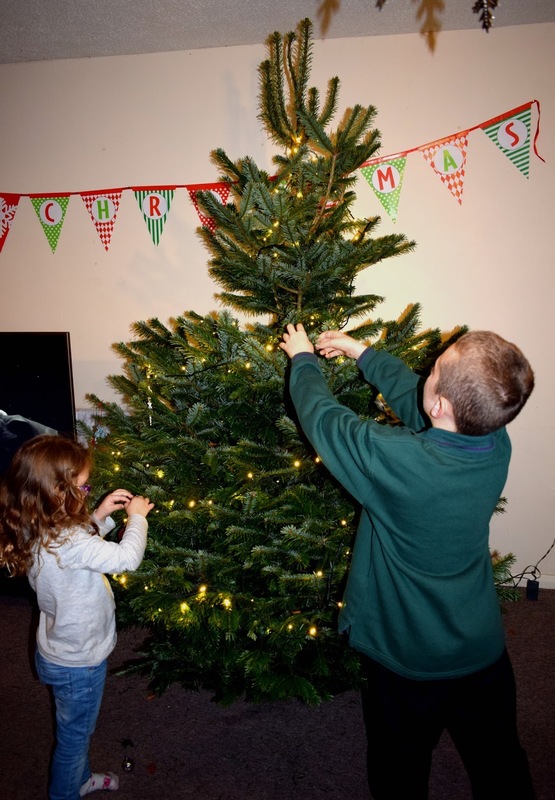 The Nordmann fir supplied by Pines and Needles is non drop and the needles are so soft so I had no concerns about the kids hurting themselves when decorating it. The tree was absolutely beautiful and I don't think we could go back to an artificial tree now! Its bushy, green and the whole room smelt amazing, just like Christmas! 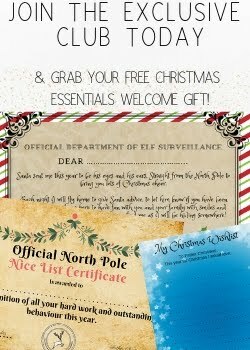 Its clear to see Pines and Needles are not only passionate about the tree's they sell but also the customers they sell them too. From ordering the tree, the replacement and the care of our tree Pines and Needles were on hand to make sure everything went smoothly. We adore our tree and if you are thinking of purchasing a tree for Christmas or perhaps some special decorations you definitely need to check out the Pines and Needles website! 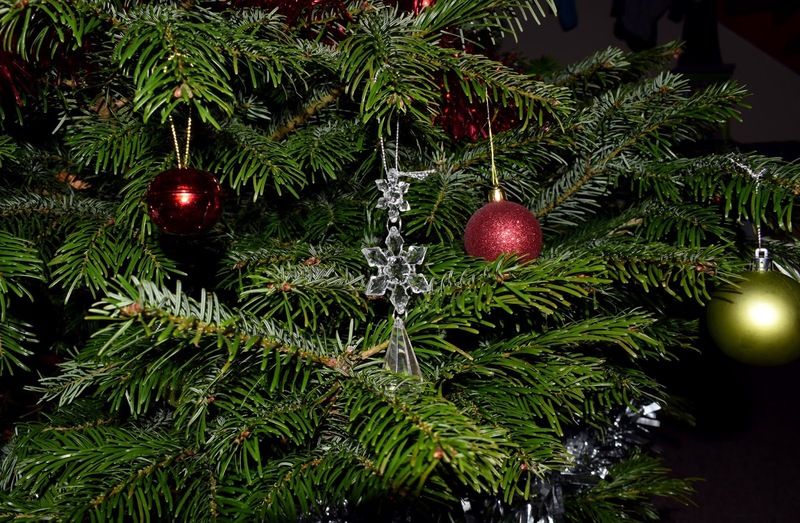 Do you have a real or artificial tree this year?